An alternate name for this post could be "Antioxidants: What do they actually do?" A very common industry buzz-word, and often a confusing class of ingredients in skin care. Let's demystify antioxidants. In skin care, an antioxidant is an action ingredient added to topical formulations to prevent free radicals from binding to the cell membrane and causing damage or destruction. Free radicals are unstable atoms that are attracted to fats and lipids in our skin that will stabilize them. There are many types of free radicals including reactive oxygen species, reactive carbonyl species, and reactive nitrogen species. While coming from many different sources in our environment, all start a cascade of damage in the skin. Different antioxidants work on different free radicals, neutralizing them before the damage occurs, or interrupting the cascade of damage at a certain point. Want to avoid lines, wrinkles, irritation, dryness, acne flares, sun damage, pigmentation and loss of collagen and elastin? 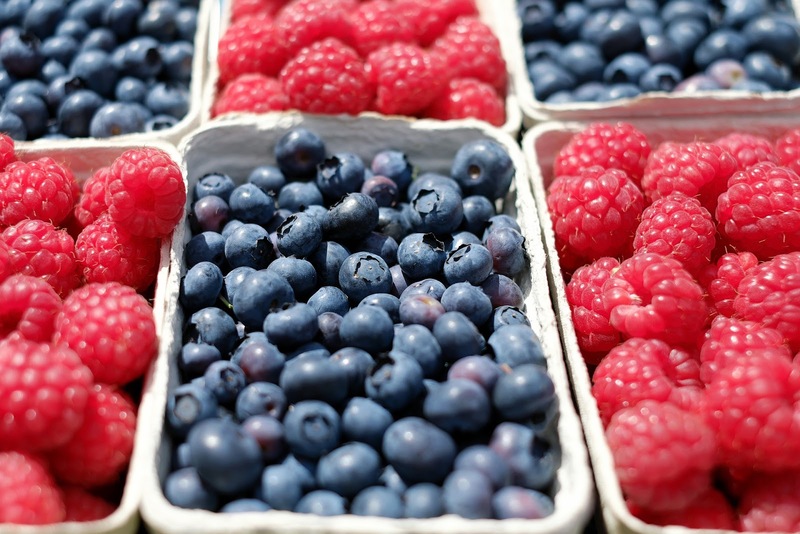 Antioxidants prevent damage across a wide spectrum. When your skin is not dealing with the assault, it can focus on repair, something it does exceptionally well. In addition, some antioxidants can also stimulate the production of things we do want (like collagen) so your antioxidants can be both preventative AND reparative. In a well-formulated product, there is NO downside. Everyone. Yes, you heard that correctly. It is as important in a routine I recommend to a fresh-faced 24-year-old, a client struggling with adult acne or a mature or sun-damaged skin. I love antioxidants because they're supportive of a function the skin already performs. Some say that our skin handles over 99% of the free radical attack it receives all on its own. Think about the skin damage we see from that tiny fraction of a percent that goes unchecked! That will get you slathering it on. There is a multitude of product choices that either feature or include antioxidants. Know your skin and your environment. If you have pigmentation or blackheads, a non-irritating C&E complex may be the best choice. Travel frequently, or live in an urban area? A better choice for you may be an antioxidant complex including ingredients like ergothioneine and white and green tea. They help to neutralize the effects of pollution and the damaging ozone in plane cabins. Look for antioxidants in your sunscreen. Some sunscreens contain ingredients that while preventing free radical damage from UV, may throw off other free radical activity in the process. A well-formulated sunscreen will contain antioxidants to neutralize this potential effect. No one antioxidant does it all. There is regularly a "new" latest and greatest antioxidant introduced, but often it's just marketing hype. Your best bet is a complex with multiple antioxidants to cover all the free radicals mother nature (and humans) have in store for you.